With over 35 years of experience in the greater Milwaukee area, our team is sure to find the best home to suit your needs, especially helping seniors buy a new home. Whether you are looking to downsize or would like to find a low-maintenance alternative to your current home, we are prepared to help you navigate through all the options and steps. 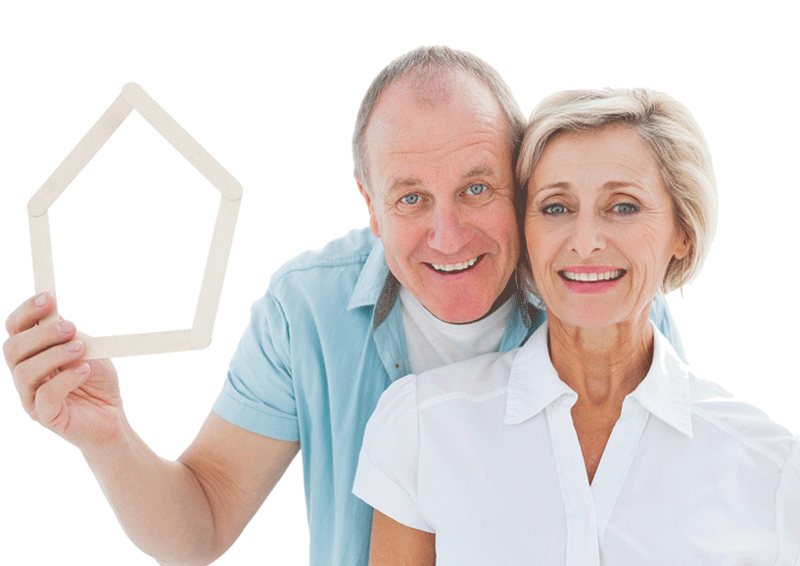 We have extensive knowledge about Milwaukee area condos and senior-living communities. We can help find you a home that fits your new lifestyle! To begin, the first step would be to ‘Establish Your Buyer Agency’ prior to the first showing or when we begin writing an offer. This means that we will be working with you exclusively to find you the property that meets your expectations and requirements. We will represent the interest of you, not the seller at all times. We will give you access to the Multiple Listing on-line auto-search. This means that you will be emailed and receive all the listings that meet your requirements from ALL companies on the Multiple Listing site. (This includes almost all Realtors in the Milwaukee-Metro area). You would also be entitled to an on-line “portal” which will allow you to view the entire Multiple Listing search anytime you wish! Every time an agent from any company lists a home, you will receive that listing within 48 hours of the listing date. With the portal, you’ll be on top of all the listings entering the market! As your buyer’s agent, I will use my 37 years of experience to help you tour homes you wish to view, as well as point out any possible issues such as basement, furnace, etc. Any potential issues that we see would then be examined by a home inspector after you have your accepted offer. I can offer trusted mortgage lenders who will be honest, do what they say, and offer a pre-approval which is required by most listing agents to accompany any offers. As your agent I will negotiate any offers written with my guidance as to price. When helping you establish an offer price, I will run a full market estimate showing you comparables to the property you are writing an offer on. I will give you my thoughts on how much I think you would need to invest as to structural and cosmetic upgrades. I will help to establish a time-line for the transaction so that your move in date works, and you are comfortable with the scheduling of events. Check out a sampling of our listings in the Greater Milwaukee area by clicking the "Visual Tour" button. These homes are well priced and won’t stay on the market for very long. These are just a few of the homes available, please give us a call at 262-242-6177 or use our Contact Form to work personally with Bruce and Jeanne to sift through all the homes for sale in the Milwaukee area and find the right home for you. To see more homes and to work with Bruce and Jeanne personally please contact us now.